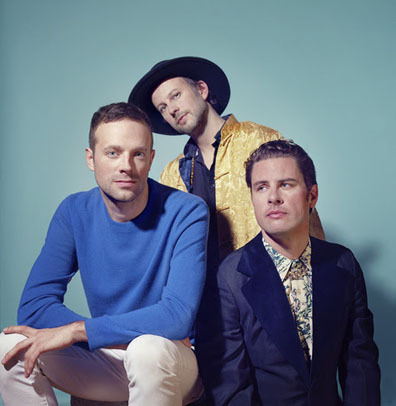 Montreal-based trio Plants and Animals have announced a new album and shared its first single. Waltzed In From the Rumbling is due out April 29 via Secret City. Below you can hear "Stay." The album was recorded to tape and because the band's members have families now, they took their time with Waltzed In From the Rumbling. Lead vocalist Warren Spicer commented on the album's creation in a press release: "It was more like an art studio than a recording studio. A mess, pieces of songs all over the place. We had this big canvas and were constantly filling in corners here, erasing there, repainting that part, standing back and looking at the whole picture to see what we had." The press release cites Van Morrison, J Dilla, Serge Gainsbourg, John Coltrane, and Angelo Badalamenti as influences on the new album. Below is the tracklist.